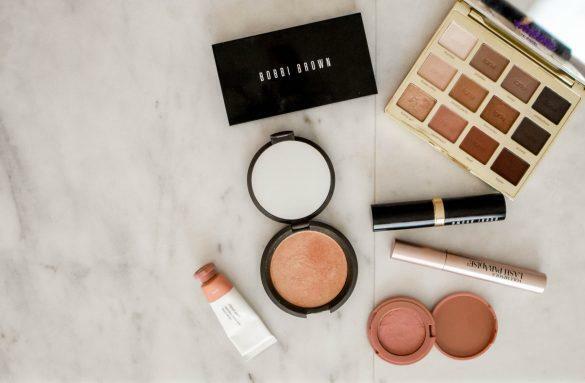 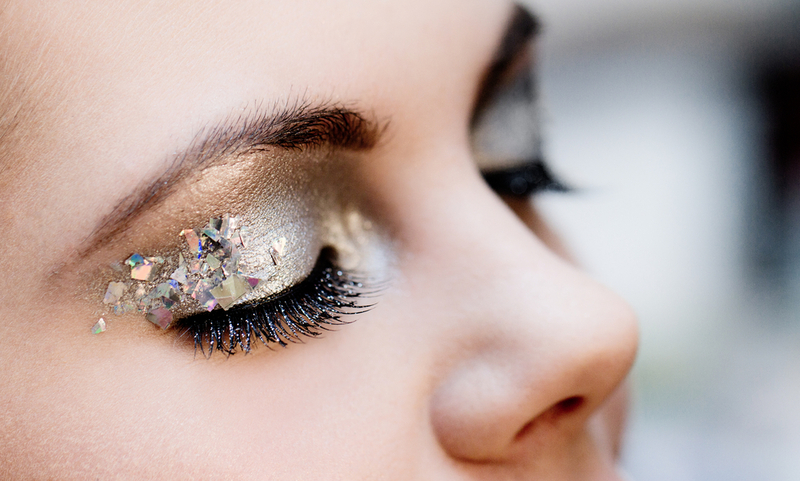 Want a new, dazzling look for just this weekend? 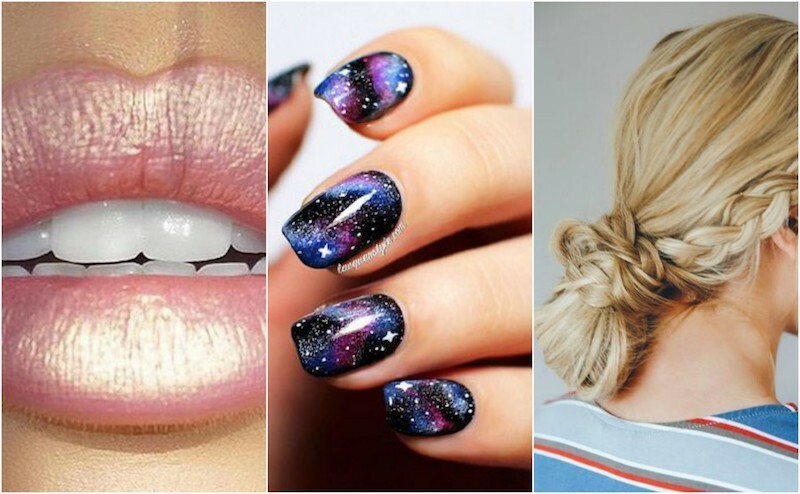 This week we’re trying galaxy nails, an easy Dutch braid bun and more. 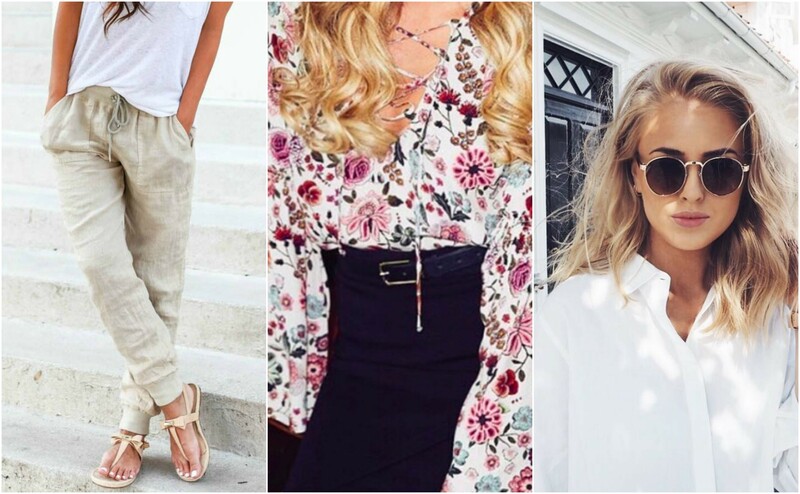 Since it’s beginning to get a little nicer outside, we’ve got you covered on some fresh new outfit ideas. 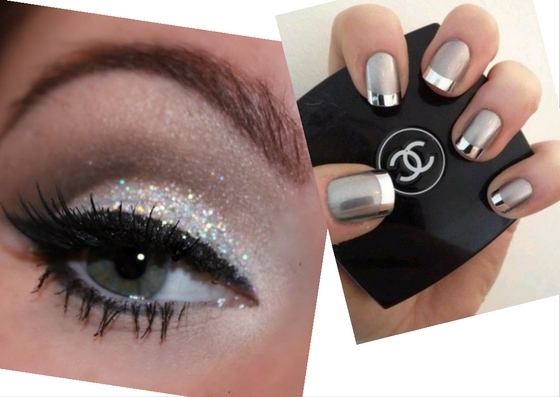 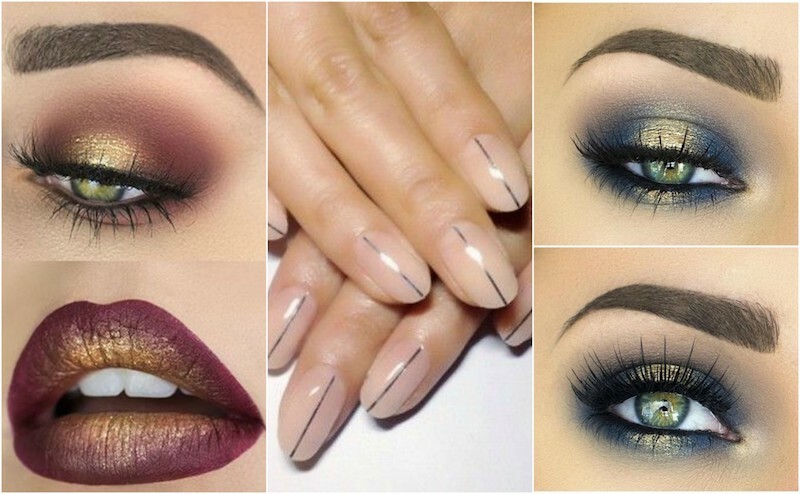 Be a show stopper this weekend with metallic tip nails and silver eye makeup. 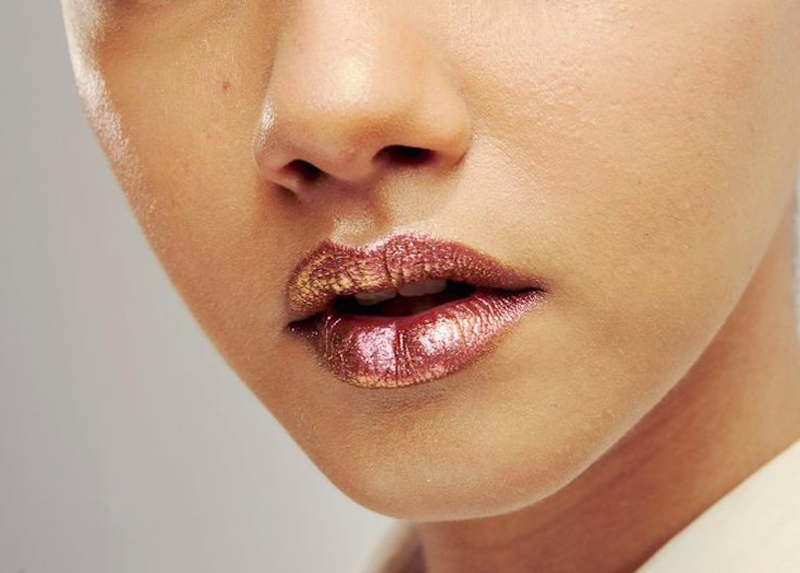 A classy metallic eye can be worn out to a restaurant or even to the office. 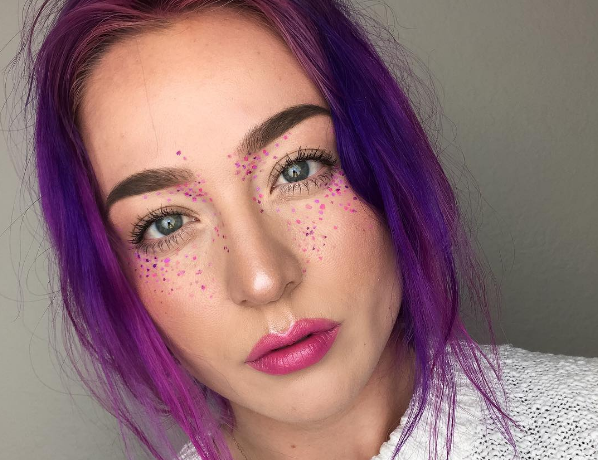 There’s another type of rainbow trend blowing up all over social media: rainbow freckles.